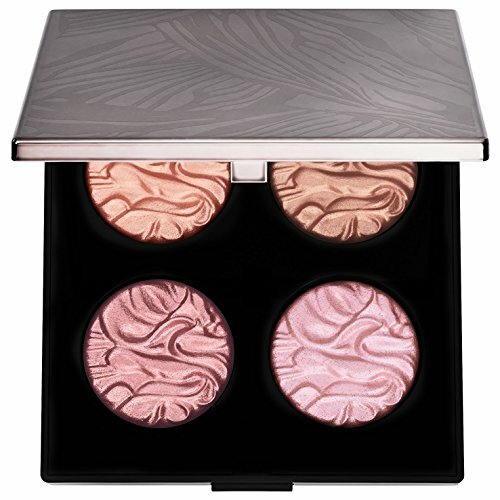 Laura Mercier Face Illuminator Powders highlight the skin with pure light-reflecting pigments for a color-true, multidimensional, and luminous finish that complements all skin tones. Its non-dusting texture allows for excellent color payoff and applies smoothly and evenly onto skin without dragging. Designed to complement all skin tones, the unique formula brings natural-looking radiance to the complexion for an instant glow that lasts up to eight hours.